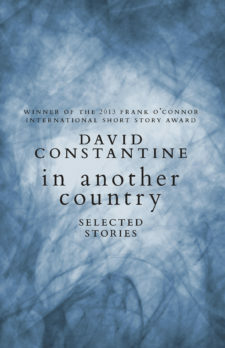 David Constantine is an award-winning short story writer, poet and translator. 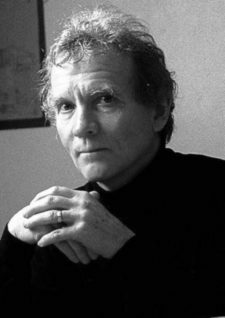 His collections of poetry include The Pelt of Wasps, Something for the Ghosts (shortlisted for the Whitbread Poetry Prize), Nine Fathom Deep, and The Elder. 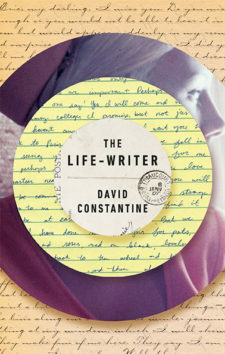 He is the author of one novel, Davies, and has published four collections of short stories in the UK, including the winner of the 2013 Frank O’Connor Award, Tea at the Midland and Other Stories. He lives in Oxford, where until 2012 he edited Modern Poetry in Translation with his wife Helen.